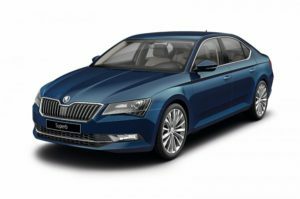 Skoda is a premium car brand in India and the company has been offering the Superb for its King customers. The Superb had grown old and felt old in front of the competition. But now, Skoda has the new-generation Superb that will break the monotony and add new freshness. We lay our hands on this new Superb and find out if it has the aspects to gain more customers.